Christmas and Holidays time are here and every one of us in a good and celebration mood. To add more fun and enjoyment on your windows desktop, Microsoft comes with some of the best Windows 8 Christmas & Holidays Themes which you can easily apply on your Windows 8 powered system. In our previous articles we shared lots of Free themes and skin packs for the Windows 8 user and also give you the detailed instruction how to create you own personalize Windows theme. As we all know that holidays season are here and if you are windows 8 user and want to personalize you desktop with some of the best backgrounds and themes, here is a good news for you Microsoft recently updated their Personalization Gallery with some awesome holiday themes like Holiday Lights theme, Decorating the Trees, Decking the Halls and more. All these themes comes with lots of free desktop backgrounds to brighten your desktop with sparkling images. All the below mention themes are free to download. All you have download the theme pack on your desktop and install the same to change the look of your Windows 8 desktop. All these themes are supported to Windows 8.1, Windows RT 8.1, and in Windows 7 PC users. In this theme you will find some of the best wallpapers and image to brighten your desktop with sparkling images of holiday celebration. The theme has 17 different HQ image which you can use as you desktop background. 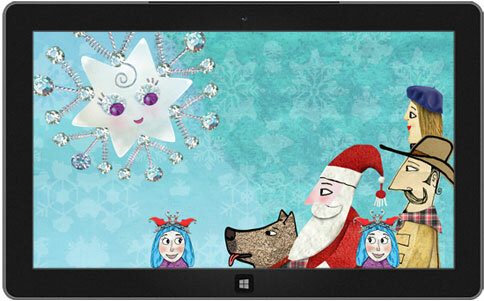 Best them to enjoy the Christmas with Santa on your Windows Desktop. Themes comes with some of the best backgrounds and the theme focuses on Twinkle Wish, a magical star with the special wishes. 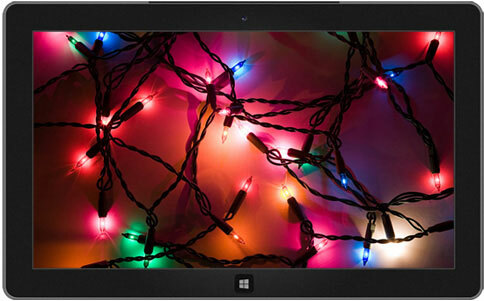 With this free Windows 8 theme personalize your desktop with colorful ornaments, gold ribbon, and candles. 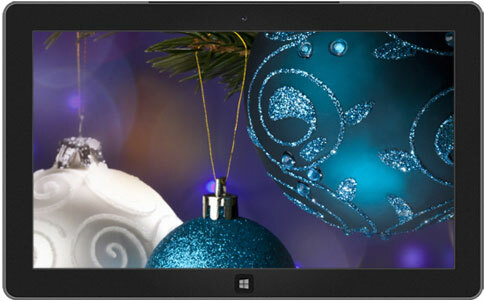 Packed with some decent 12 backgrounds to enjoy holiday Windows theme on your desktop. 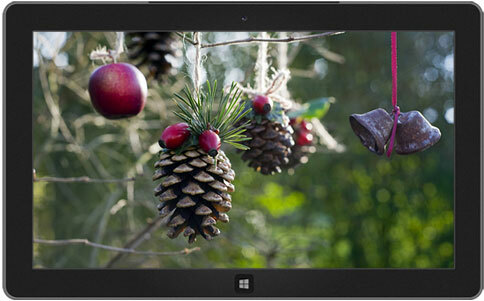 Download this free Windows theme to decorate your desktop for the season. Contains 9 HQ natural images to customize your desktop screen. Enjoy the winter season with this snowflakes and the ice-blue tracery free theme, This theme packs in eight images to lead you into the chilly beauty of winter. All the themes are free to download and some of the best official theme from the Microsoft. 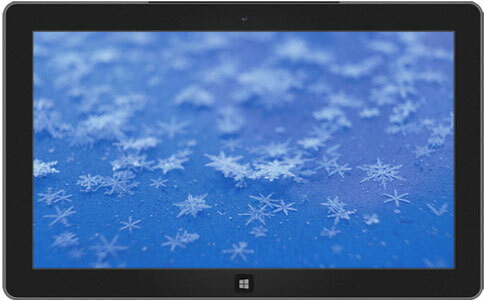 Don’t forget to check our post 8 Awesome Ways to Customize Windows 8 Desktop. I noticed with the latest Windows 10 update, all of my old desktop themes are missing. Do you know if Microsoft removed them or if they are in a file somewhere on my computer?